. 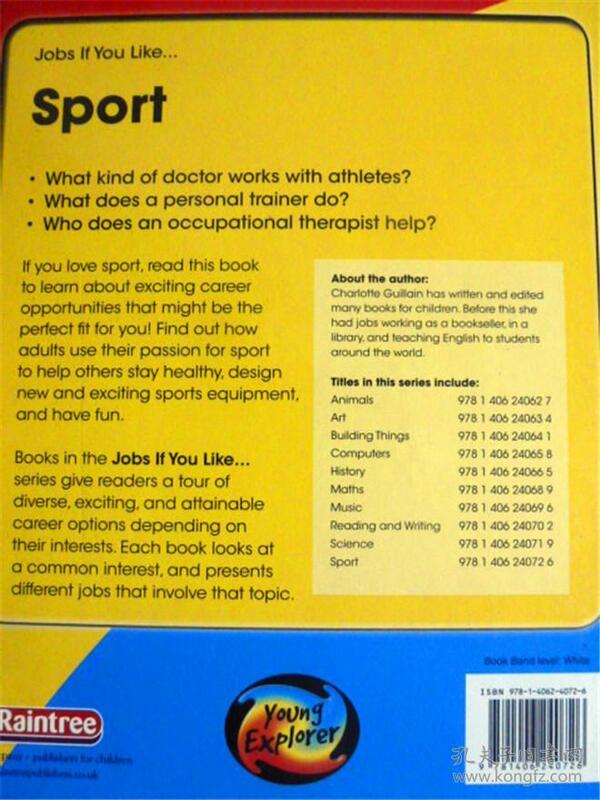 What kind of doctor works with athletes?
. 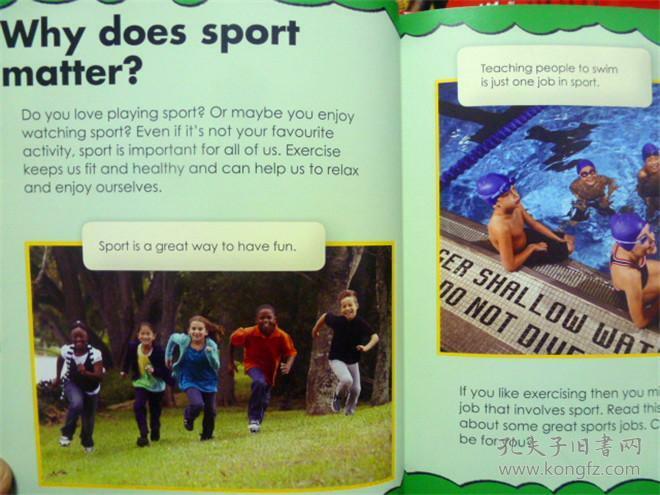 What does a personal trainer do?
. 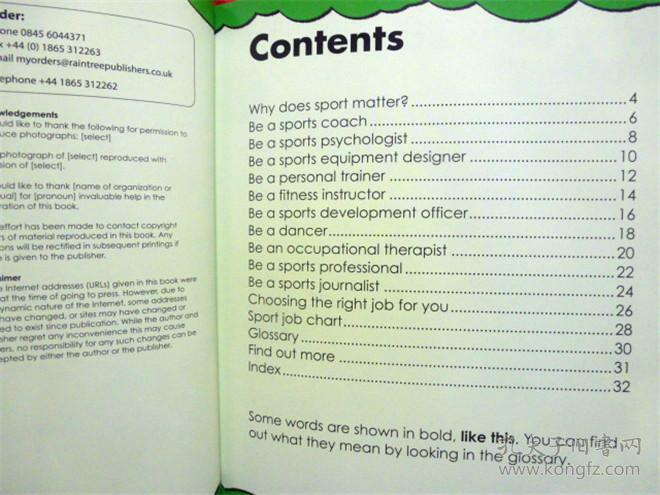 Who does an occupational therapist help? 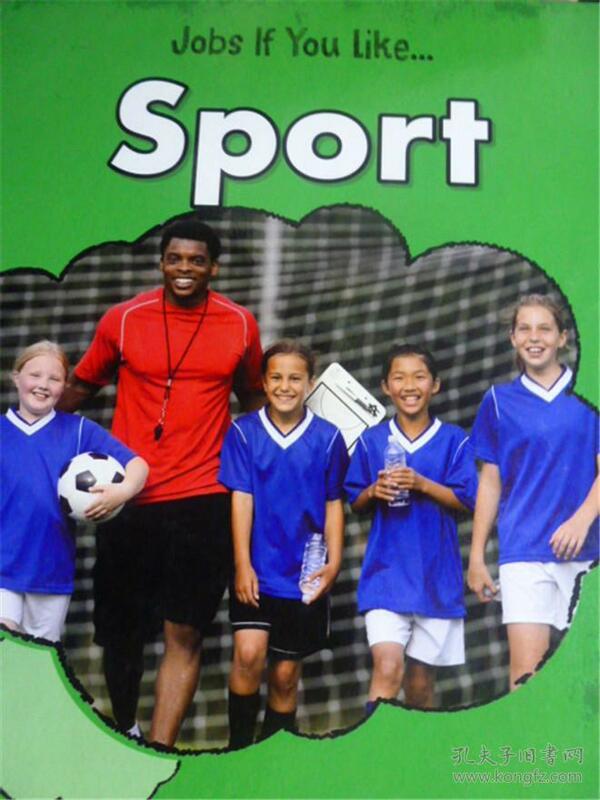 If you love sport,read this book to learn about exciting career opportunities that might be the perfect fit for you! Find out how adults use their passion for sport to help others stay healthy,design new and exciting sports equipment,and have fun. 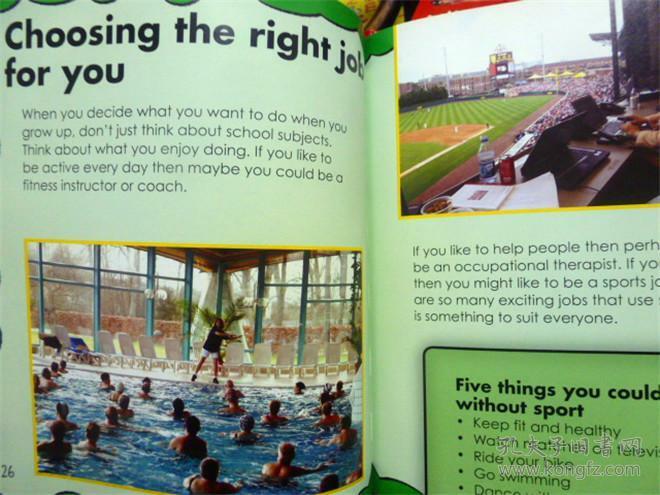 Books in the Jobs If You Like... series give readers a tour of diverse,exciting,and attainable career options depending on their interests. 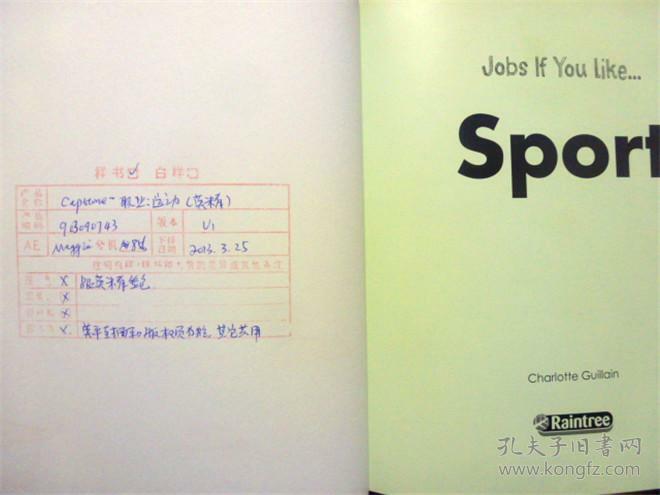 Each book looks at a common interest,and presents different jobs that involve that topic.